There is a town in Maine where every story book character you’ve ever known is trapped between two worlds, victims of a powerful curse. Only one knows the truth and only one can break the spell. Emma Swan is a 28-year-old bail bonds collector who has been supporting herself since she was abandoned as a baby. 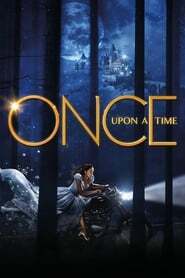 Things change for her when her son Henry, whom she abandoned years ago, finds her and asks for her help explaining that she is from a different world where she is Snow White’s missing daughter. Kazuda Xiono, a young pilot for the Resistance, is tasked with a top secret mission to investigate the First Order, a growing threat in the galaxy.